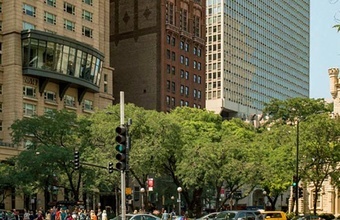 Rightfully considered the heart of Chicago, the Downtown area is dominated by the city's most recognizable landmarks, institutions, and internationally famous towers. But to relegate Downtown simply to tourist attractions and 9-to-5ers is to do it an injustice. 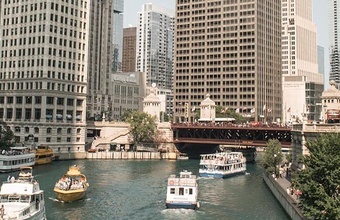 Chicago's Downtown is comprised of eight notable neighborhoods, each with their own culture and lifestyle. 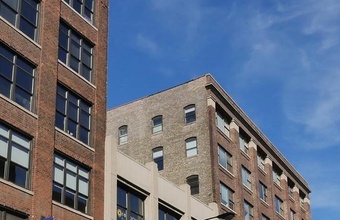 The Loop's historic character gives residents a pride of neighborhood that is rare in urban areas, while the West Loop's restaurants make it the envy of the Midwest. 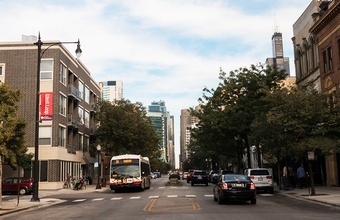 The shopping in River North and Gold Coast might be legendary, but the beaches, tree-lined streets, and locally owned businesses create an unexpected neighborhood feel where one might presume to find only glitz. The Near North Side is home to cultural icons like the Moody Bible Institute and Newberry Library, but it also makes room for up-and-coming eateries. 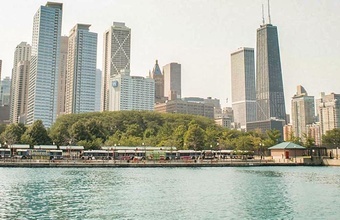 While Streeterville's high-rises create a decidedly urban atmosphere, the draw of the Magnificent Mile and Navy Pier give it a special distinction. 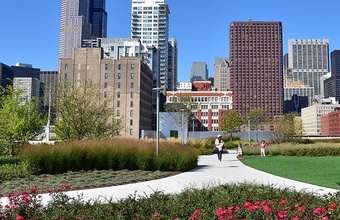 The resurgence of the South Loop and River West, meanwhile, have created affordable pockets in an otherwise pricey area. 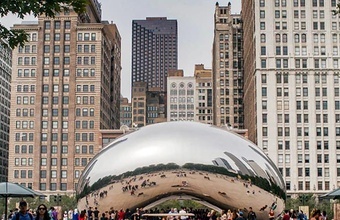 Chicagoans who call Downtown home experience the hustle and bustle of the typical work week, the charm of residential pockets, and post-work dinner and drink options just outside their front door. Downtown area residents, however, pay a premium for the location- five downtown neighborhoods consistently rank as the most expensive in the city. 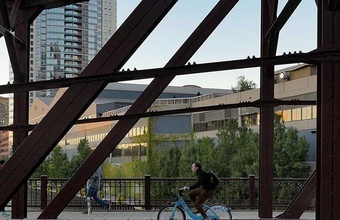 This area is perfect for those who don't mind paying quite a bit for a condo in exchange for living in an extremely walkable neighborhood near the city's iconic landmarks and transportation options galore.